Solar energy is the most abundant form of energy on our planet (even in Britain! ), and with advances in technology rapidly reducing the cost of solar panels, solar electricity is rapidly becoming one of the lowest cost sources of electricity available. Once solar panels are installed in one of our solar farms, they generate free electricity with almost no noise or maintenance for decades, with minimum system life expectancies in excess of 25 years. Solafields is a British developer, constructor, owner and operator of large scale solar farm projects in the UK. 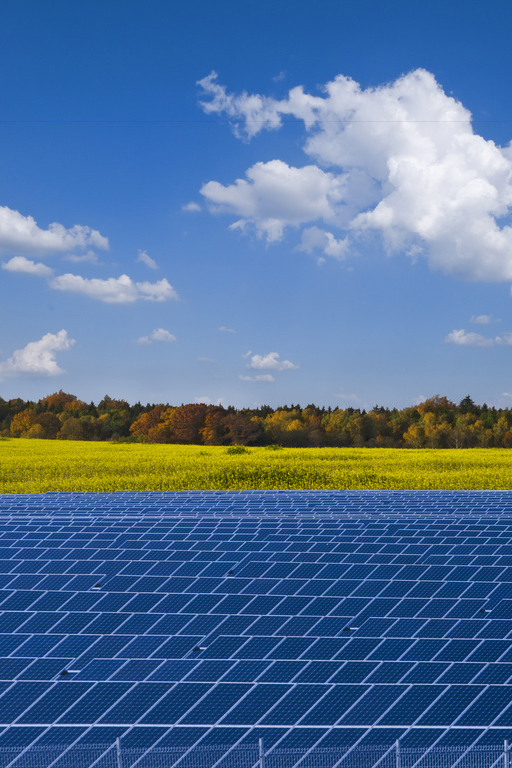 Our vision is to develop solar farm projects which are suitably located, sensitively designed, and which provide excellent returns for landowners and investors. We enter into long term leases with landowners, for premium land rental prices for good sites. In many cases we will also be able to supply low cost electricity locally from our solar farms. We are looking for sites of 20-100 acres close to power lines.